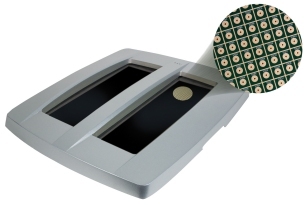 When fitting custom orthotics, Dr. Fisher uses the latest technology. 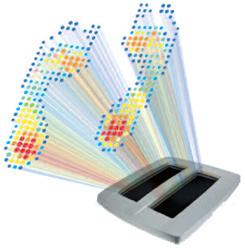 The iStep foot scanner incorporates high-quality digital pressure sensors to accurately measure feet and determine high pressure areas. This patented technology then sends the information to a specialty orthotic lab where it is used in the creation of custom foot orthotics. Using scientific modelling algorithms, the lab is able to create a 3D image of patients’ feet. By using this technology, we are able to achieve a very high level of fitting accuracy, and --most importantly-- patient satisfaction. Click on the video below for a demonstration of this amazing technology in action.